Productive meeting with the director of SMUGS "Dr Pance Karagozov", Ms. Maja Saliu and the professor from the same school, Ms. Nina Knags. Topic of the expert event: "Application of procedures for sterilization, their monitoring and control of sterilization"
the show "Spektar" on Macedonian Radio. This time we donated the equipment of one room to the PHI Specialized Hospital for geriatric and palliative medicine "13 November" - Skopje. The third age is a period in which society and the family are less interested or unable to invest and adequately alleviate the difficulties and diseases that follow their relatives. At the departure we told them goodbye, because our interest in helping this institution remains. Interview with Dr. Salija Latif, Director of the Gerontology Institute "13 November" - Skopje on the topic STRATEGIC PRIORITY DEVELOPMENT OF CENTERS FOR PALLIATIVE CARE. 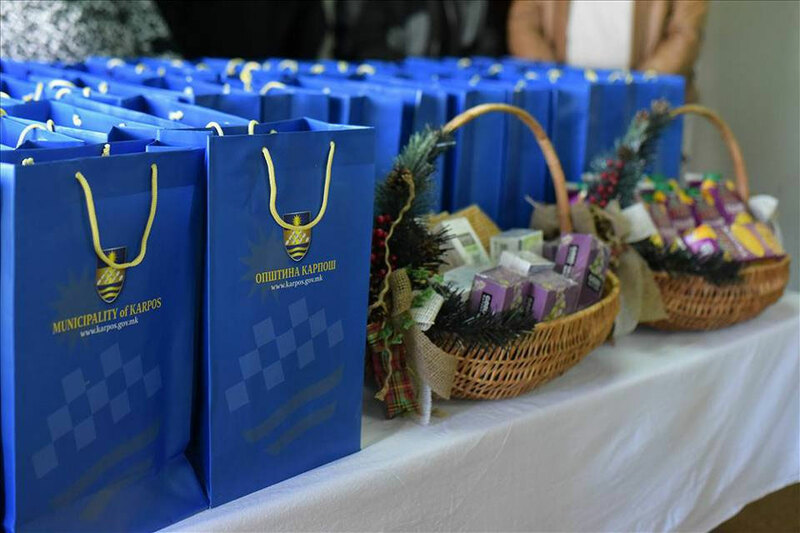 On December 15, 2017 (Friday) in honor of the "Week of Solidarity", the donation was given to the elderly in the "Mother Teresa" - Zlocukani section. On November 13 this year, Gerontology Institute "13 November" celebrated 59 years of its existance. © 2015 PHI Gerontology Institute 13 November Skopje. All Rights Reserved.